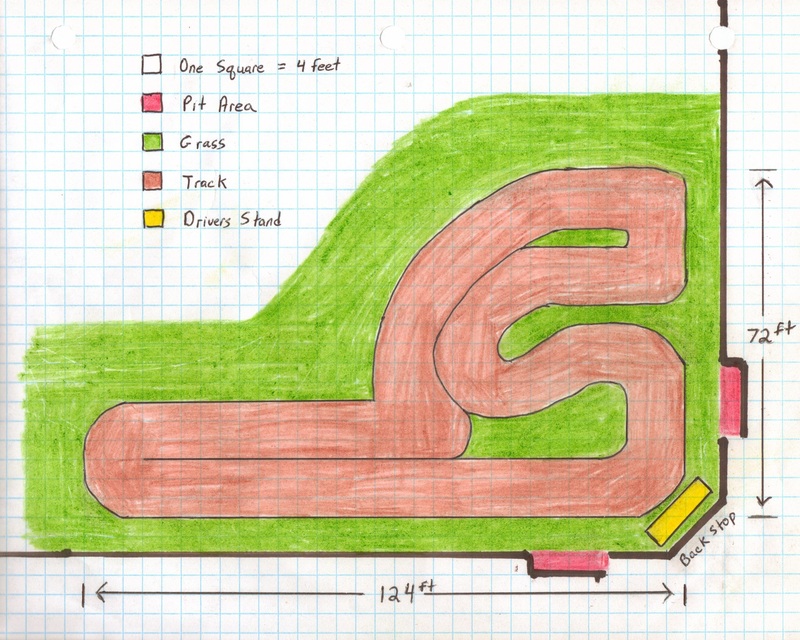 There has been a lot of talk about the RC Track we plan to build in the Halifax RC Park. The actual track will be guided by our budget, but we do want it to have room for growth. We have kick around a few ideas and have 3 very basic drawings that will give you a look inside our head. 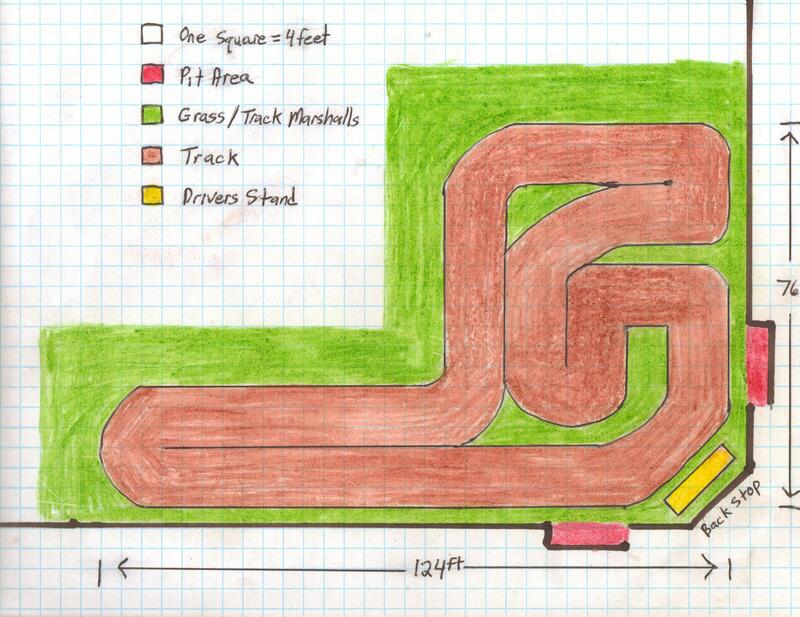 We are going with 12ft wide lanes and a common feature in each design is a 1ooft straightaway. 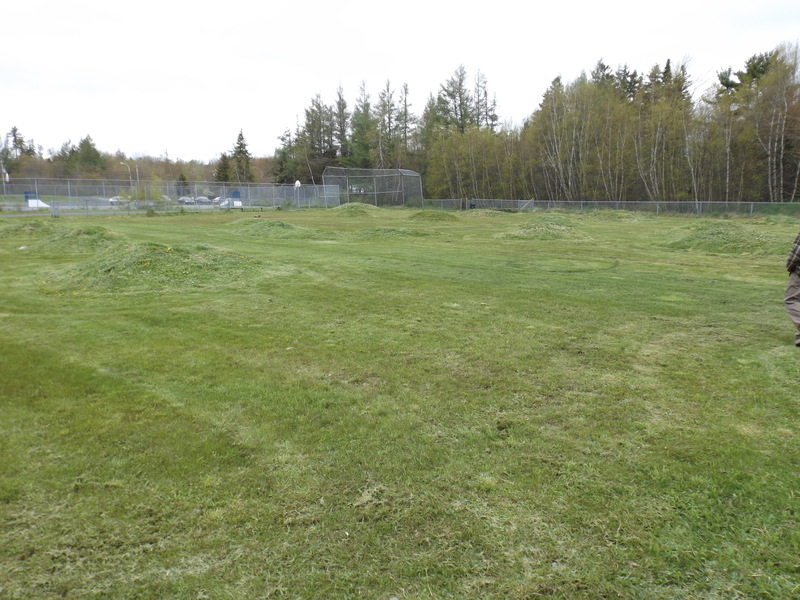 The track will be situated on the in-field and part of the outfield of the old baseball diamond, with the Drivers Stand placed against the backstop. 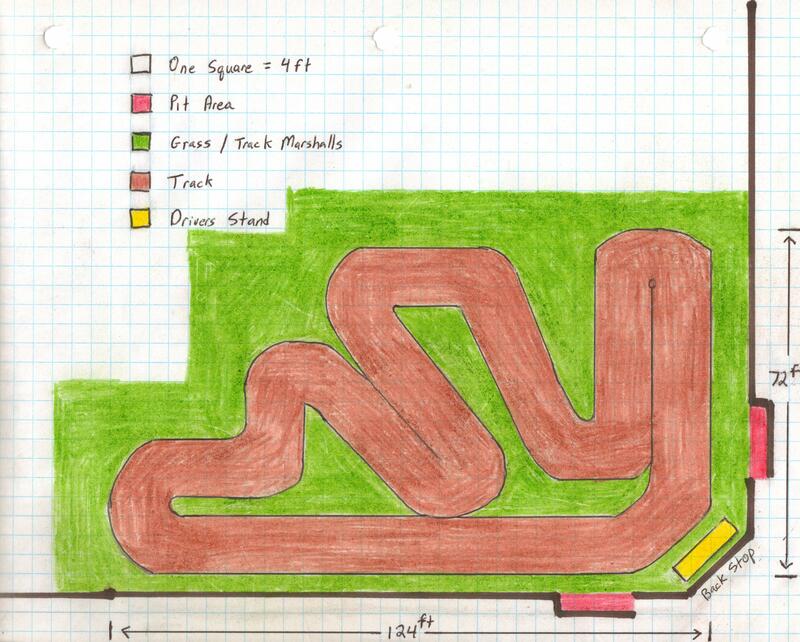 These drawings don’t show any Jumps, Table Tops or Banked Corners, all of which we hope to install, once we can actually drive the track and determine the best place for these features. A simple design that encourages higher speeds. Slightly more challenging then first one, while still maintaining high speeds. A nice combination of speed and skill.